In need of cheap skip hire prices in Purley-Kenley-Russel? Need a reliable company that cares about affordable rates and your budget needs? NJB Recycling can help. 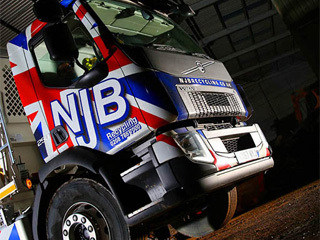 We have been supporting domestic and commercial removals, disposals, collections and clearances in Purley-Kenley-Russel Hill for considerable years – and, as such. 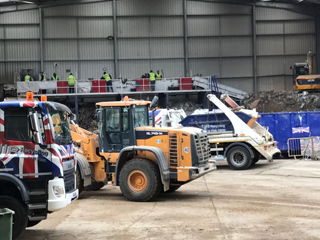 We’re able to continue offering affordable, low cost skip hire in London, South London and Surrey at the best prices and best rates in our region. Need a local skip hire firm in Purley-Kenley-Russel that can be with you the same day if necessary? Interested in arranging for a dump run to take care of all that hassle junk and trash? For house, business and more besides – we can be on hand to take care of everything for you. Our top team are the best at what they do – the best prices in Purley-Kenley-Russel don’t have to come at the cost of quality, either. 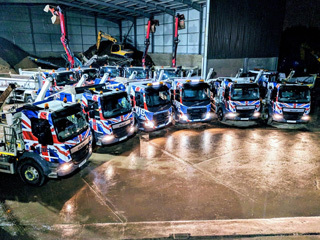 We love what we do – our skip lorry fleet – we have tons of vehicles – and skip bags, skip bins and more – can be with you at very short notice. 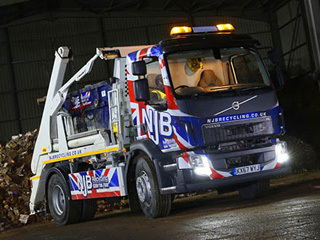 Checking out average skip hire prices? 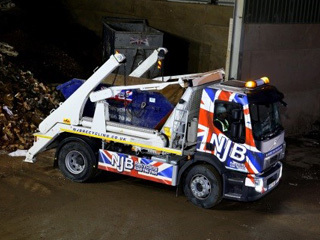 Need to know more about mini skip prices or small skip hire prices? 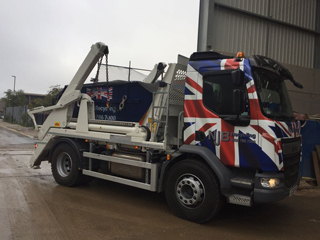 Hiring our Small, Mini, Midi, Roll on Roll off or large skips – a great range – doesn’t get much more affordable. Budget skips, and low skip cost, never has to skimp on quality or efficiency of care – that’s just not how we run things! Need to know more about our skip hire prices in Purley-Kenley-Russel? 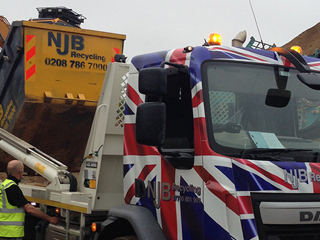 You can call 02087867000 or book online with us today – why not arrange for same day skip hire services? 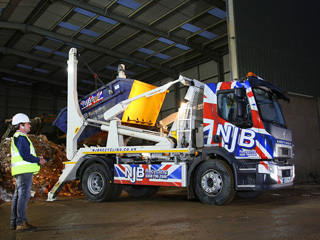 Searching for skip hire prices near me? Look no further.